Summer Session 2019 @ UHE! Join us for Summer Session @ University Highlands Elementary! 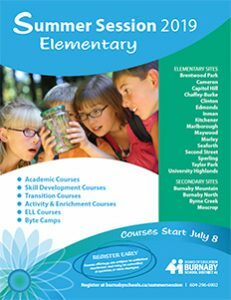 In addition to core offerings, summer options are evolving with many new and fun courses that offer enrichment while aligning with the curriculum. Courses run July 8-25, 9:00-12:15. UHE is offering 10 courses! Full attendance is required. Students missing 3 days will be withdrawn.